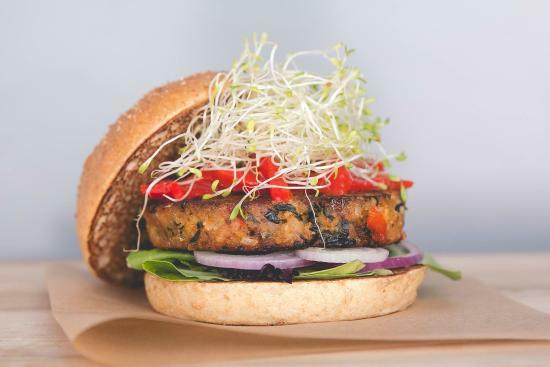 Veggie Burgers have come a long way since frozen patties first became popular in American supermarkets many years ago. They can vary so much depending on the ingredients you use, who cooks them, where you get them, and how you eat them. 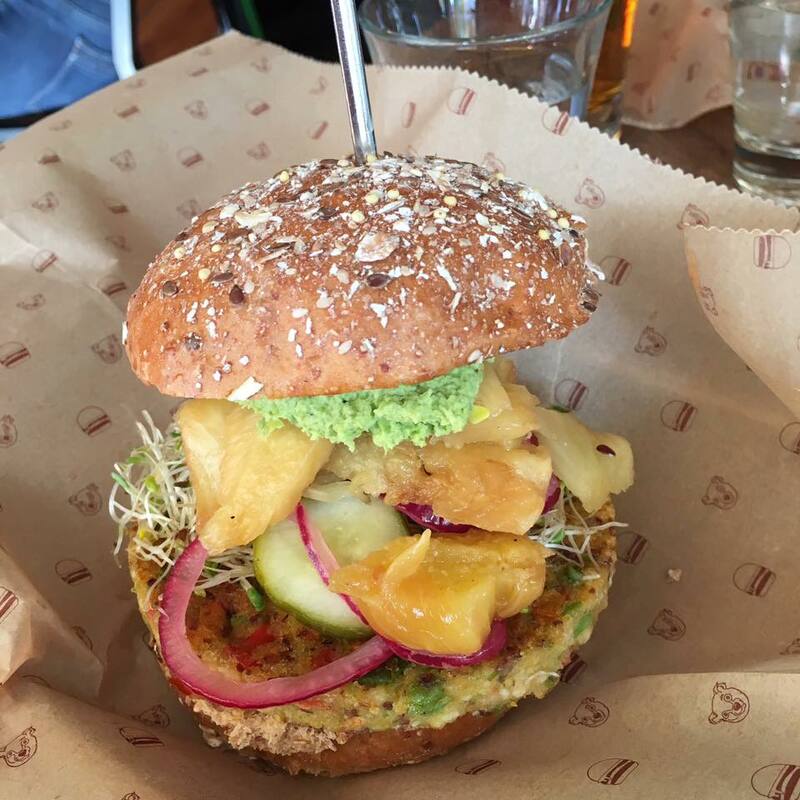 I give homage to the many different veggie burgers in the world with this Veggie Burger Spotlight series.